Bookings are for outbound travel between 22nd December 2013 and 1st January 2014, and travel must be completed by 12th January 2014. 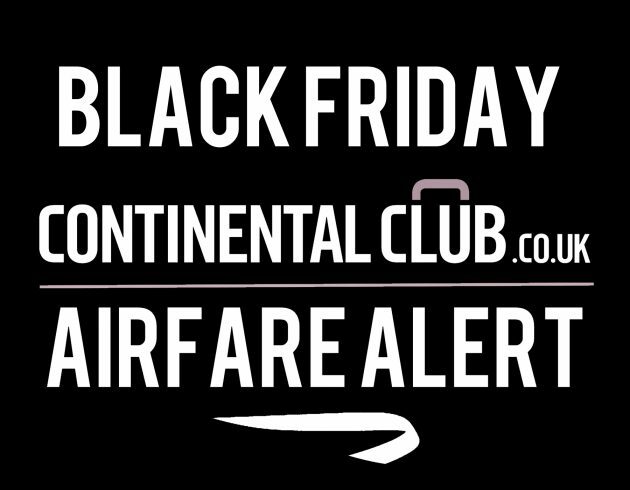 Reservations must be made by midnight on Thursday 5th December 2013 at ba.com. 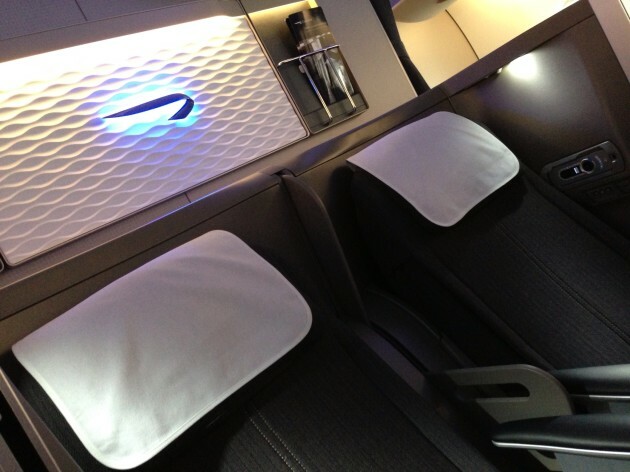 Fares earn full Avios and Tier Point credit in the British Airways Executive Club loyalty programme. For full terms and conditions, visit ba.com/2-for-2014.